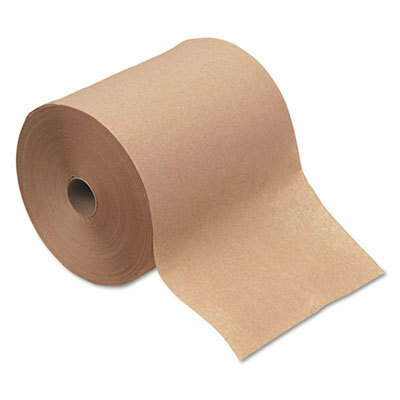 Your restaurant, store, office or building requires a lot of supplies to keep your restrooms stocked. 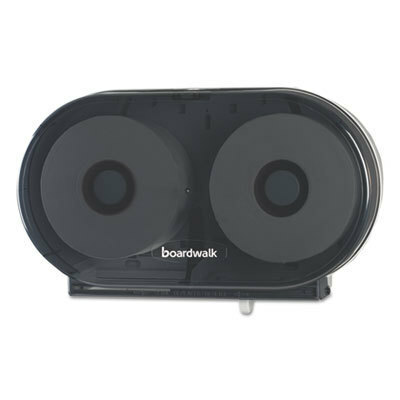 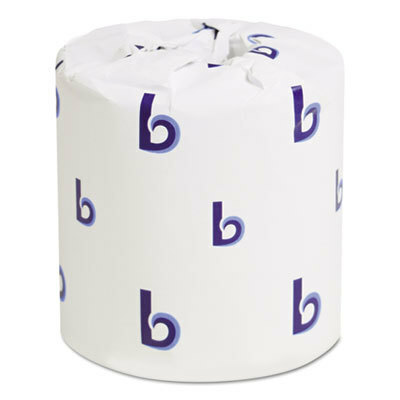 Your customers and employees require bath tissue, multifold paper towel rolls and dispensers, and facial tissue. 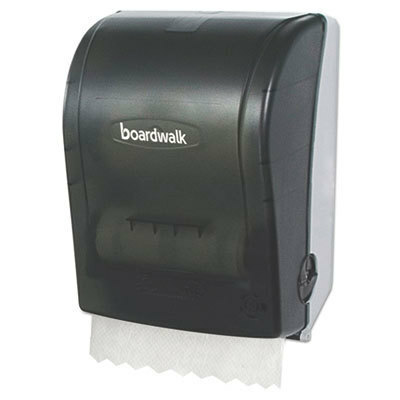 Keep your restrooms up to health regulations with the best disposable hand towel products at wholesale prices.